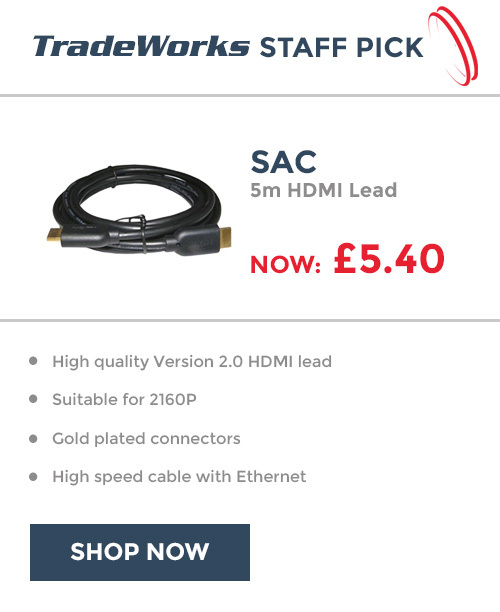 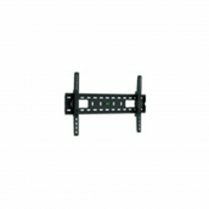 Home › TV Brackets & Mounts › Wall Brackets & Mounts › Maxview › Maxview Slimline Cantilever LCD TV Mount for Screens 37" up to 60"
Maxview Slimline Cantilever LCD TV Mount for Screens 37" up to 60"
Ultra slimline mount ideal for mounting LED TV's the profile from the wall is only 78mm. 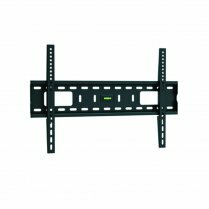 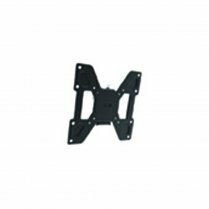 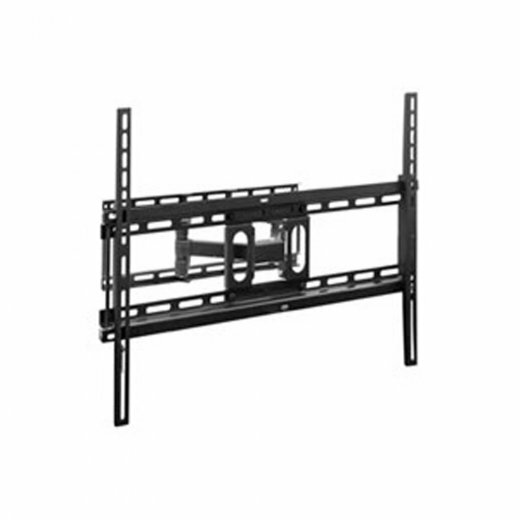 Cantilever mount provides up to -10° vertical tilt and up to 180°swivel adjustability, this allows for you to move your TV for a perfect viewing angle. 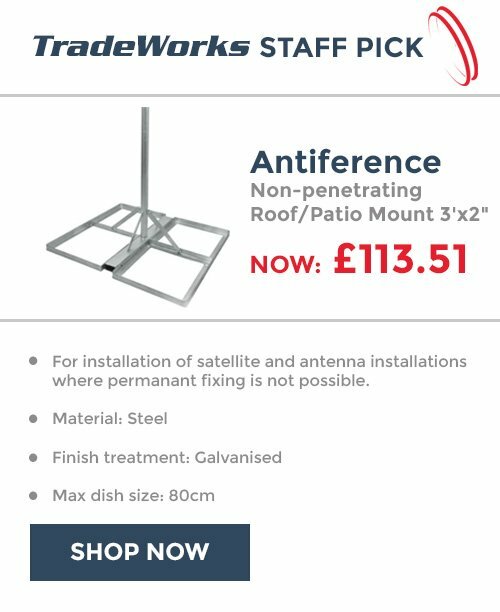 Maximum distance from wall is 355mm when fully extended. Cantilever mount provides up to -10deg vertical tilt and up to 180deg swivel adjustment. 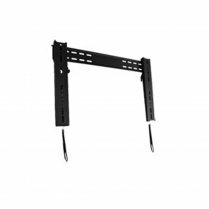 Ask a Question Maxview Slimline Cantilever LCD TV Mount for Screens 37" up to 60"
Email a Friend Maxview Slimline Cantilever LCD TV Mount for Screens 37" up to 60"